Here is the results of May 6 poll. 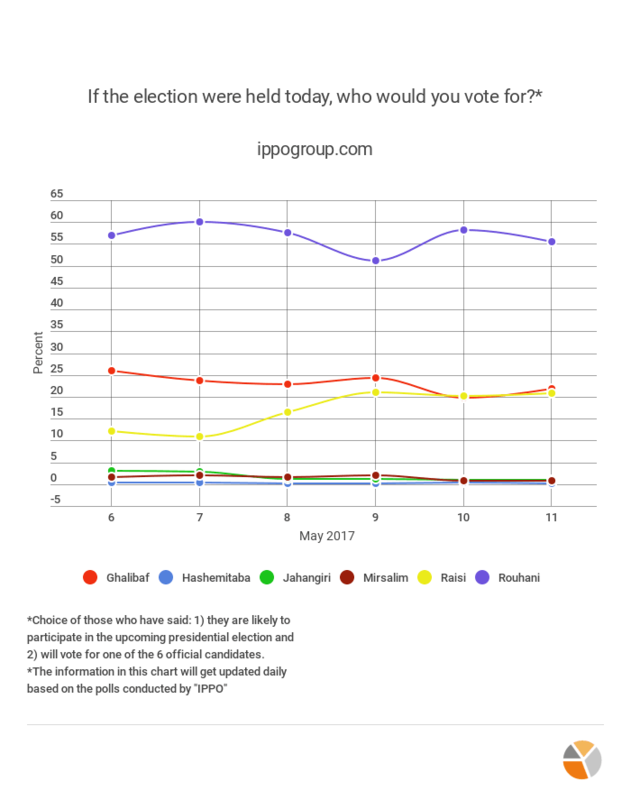 Here is the results of May 7 poll. 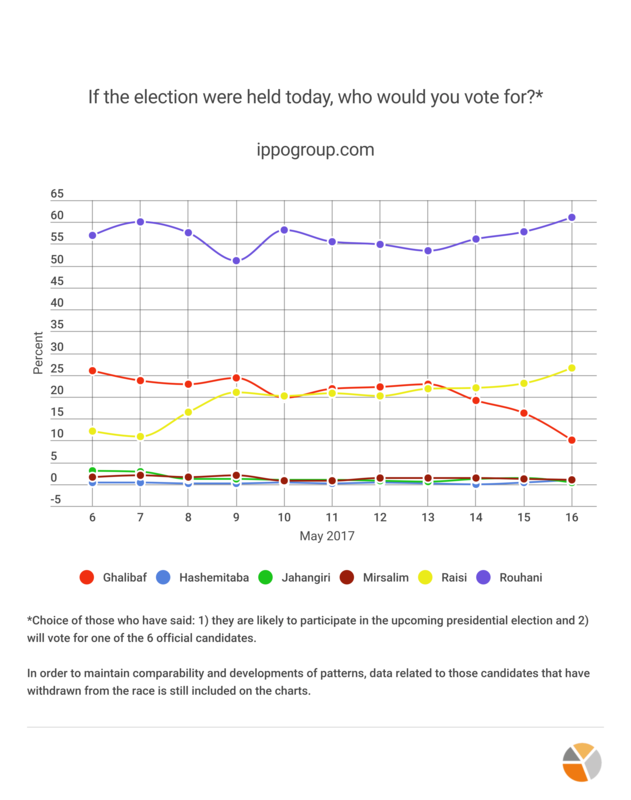 Here is the results of May 8 poll. Here is the results of May 9 poll. Here is the results of May 10 poll. 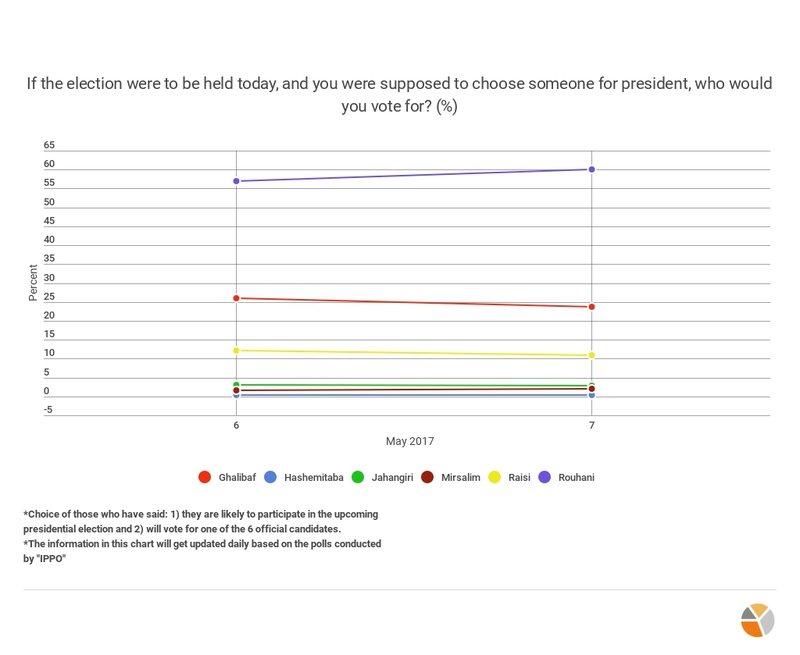 Here is the results of May 11 poll. Here is the results of May 12 poll. Here is the results of May 13 poll. Here is the results of May 14 poll. Here is the results of May 15 poll. 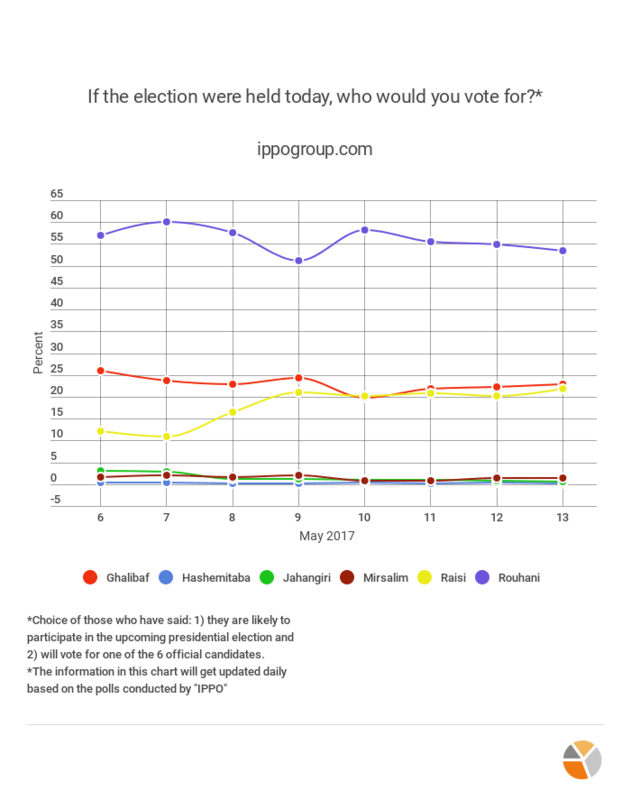 Here is the results of May 16 poll. 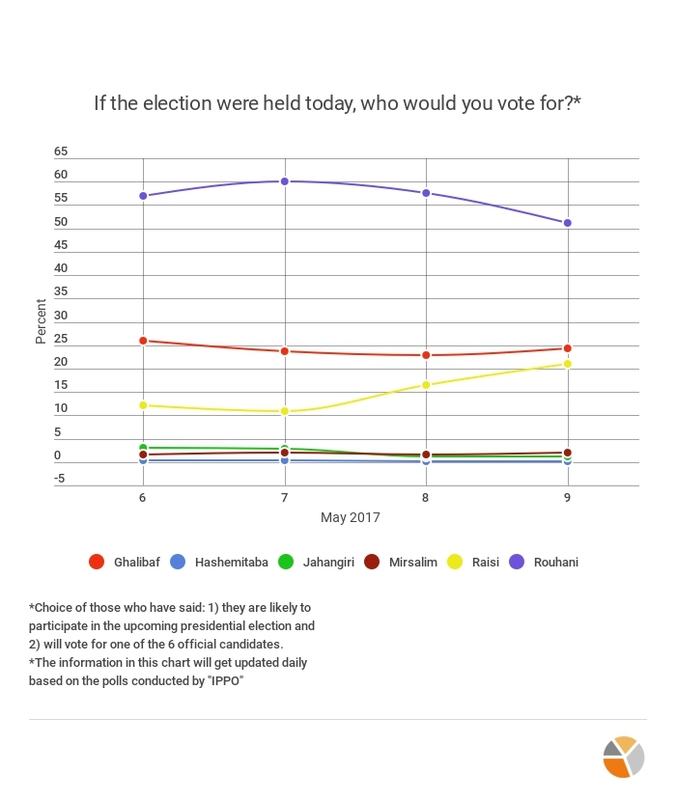 Here is the results of May 17 poll.